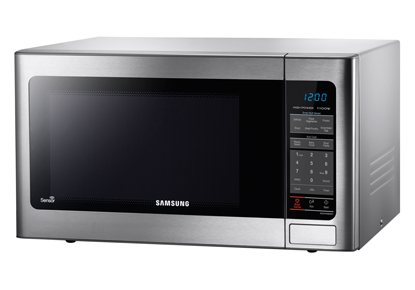 Microwaves are useful products to heat up all types of food products. Sizes and power vary across units based on your personal need. We service a range of standalone and built-in microwave ovens with varying cooking options. 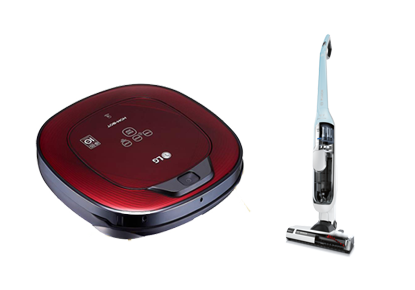 Vacuums, whether upright or robotic, are a necessity in each home to help with any mess. Upright vacuums still possess the best power in ensuring a clean floor however robovacs are becoming better with each generation. Technology now allows robovacs to be commanded where to vacuum using your smartphone. Assessment charge of $55.00 to diagnose your product. Our technician will assess and diagnose your product within one of our two workshops for a fee of $55.00 (inclusive of GST). Our technician or administrative staff will provide you with a report7 of the assessment or repair on your product. 1. Workshop Service applies to all products that are categorized as carry-size such as microwaves, projectors, vacuums and all TVs. 2. Applicable to carry-in labour only. 3. The assessment fee remains applicable even if quote is declined, if there is no fault with the product or if parts are no longer available through the manufacturer/supplier. 5. Report will only be provided once the assessment fee has been paid.